Tony Stewart will miss his third consecutive NASCAR Sprint Cup race, having announced he will also skip the Bristol round this weekend. Jeff Burton, who had already replaced Stewart at Michigan, will once again be at the wheel of the #14 Stewart-Haas Chevrolet. 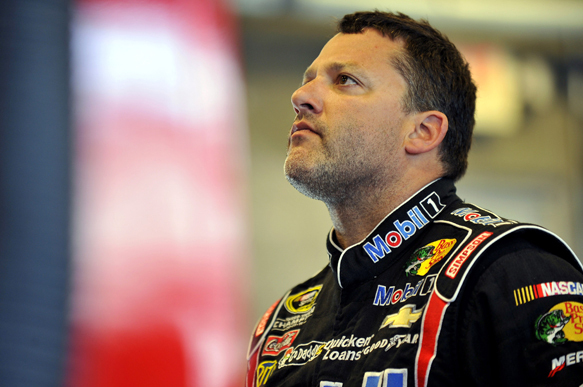 The team said there was still no timetable for Stewart's return. The former champion has not raced since he was involved in a sprint car incident in which Kevin Ward Jr was killed earlier this month. Burton finished in 37th position at Michigan.